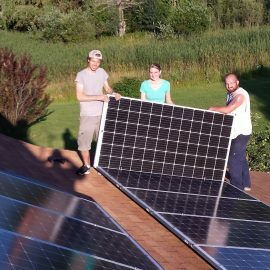 Many solar system installation options are available through Solar Chippewa Valley in Chippewa Falls, WI. 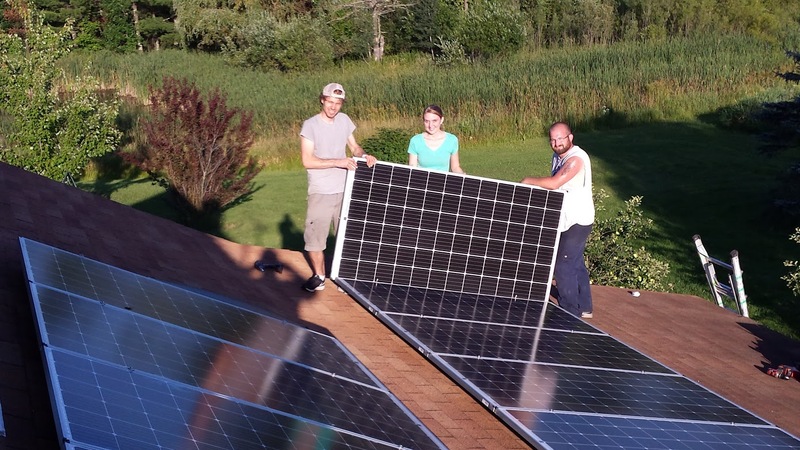 Our team is dedicated to bringing you a quality solar system, designed specifically for your needs. 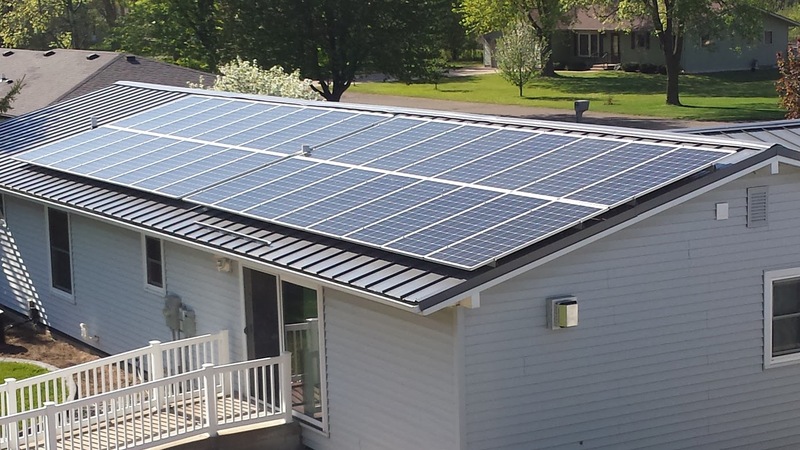 Your solar system is designed to meet your individual goals, site and budget. 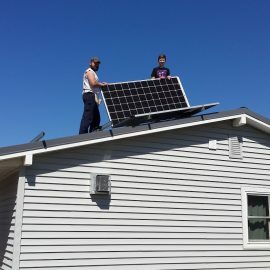 We start by meeting with you to understand what your goals are and to answer your questions and explain options. 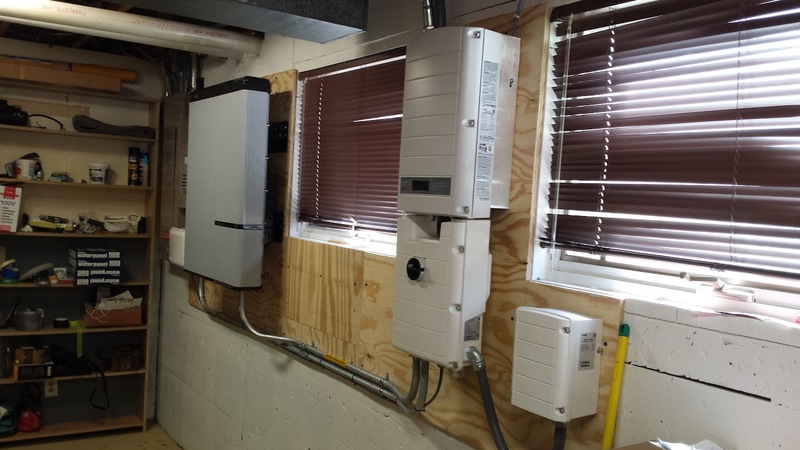 We then analyze your electric usage to determine the size of your system based on your budget. 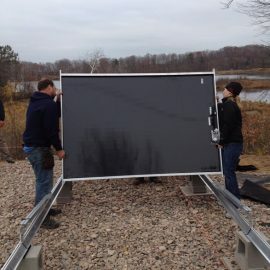 Your site is carefully evaluated and measured to ensure the best possible results for solar power. 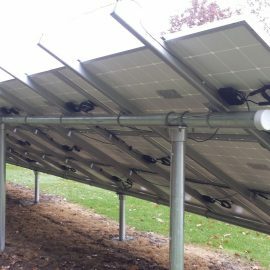 We then generate a proposal detailing the system, timelines and cost. 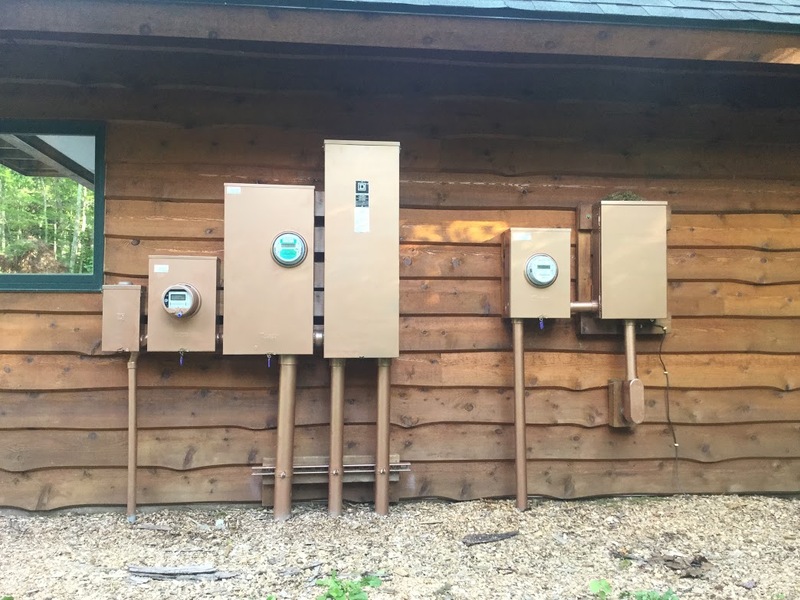 Once you have approved your solar system design, we begin the process of permitting and working with the utility to ensure meter requirements are met. 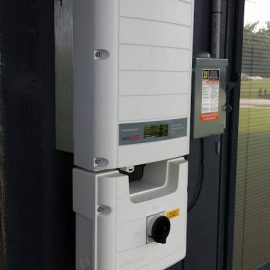 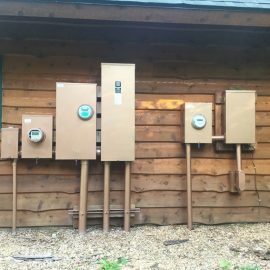 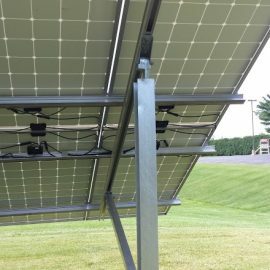 Your installation may require a new meter installed by the utility for Net Metering, which is how the utility measures your solar system output so you get credit for the power produced by your solar panels. 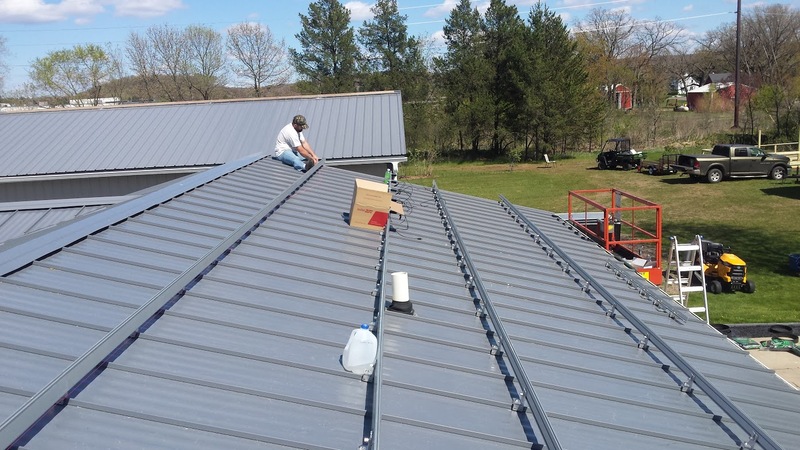 We also begin any necessary work at your property for the installation. 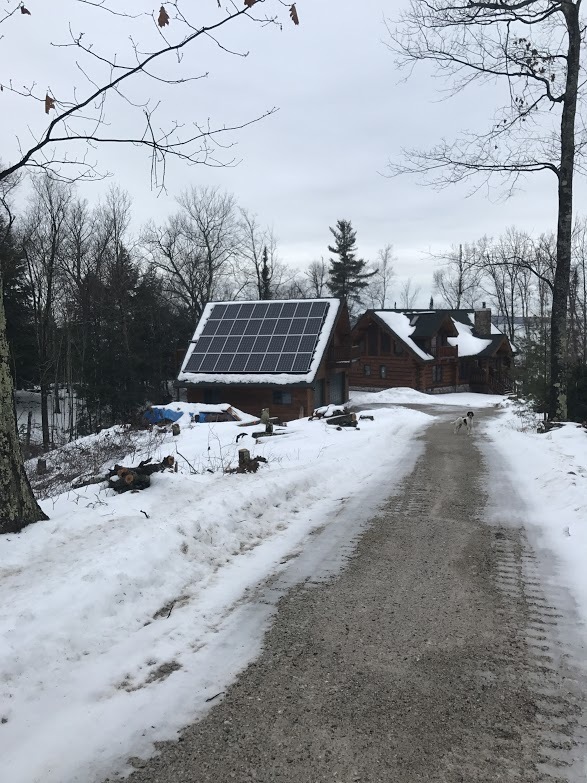 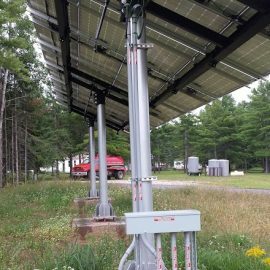 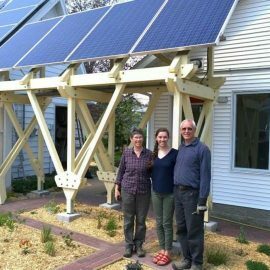 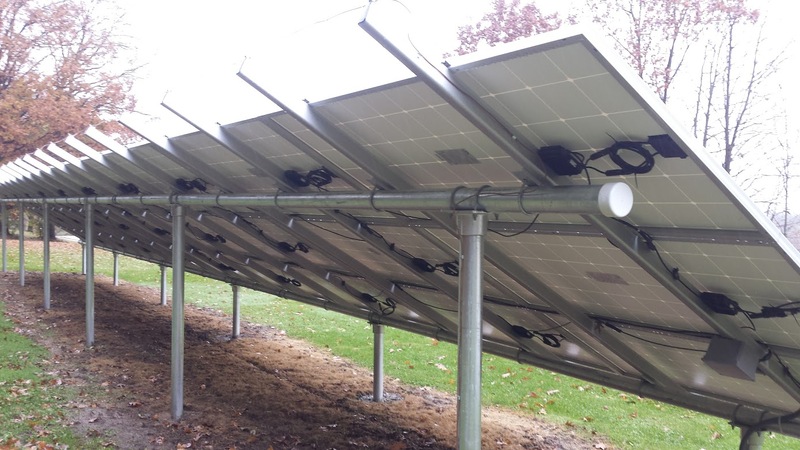 Solar panel installation in Chippewa Falls, WI, varies depending on the site, type of installation, and weather. 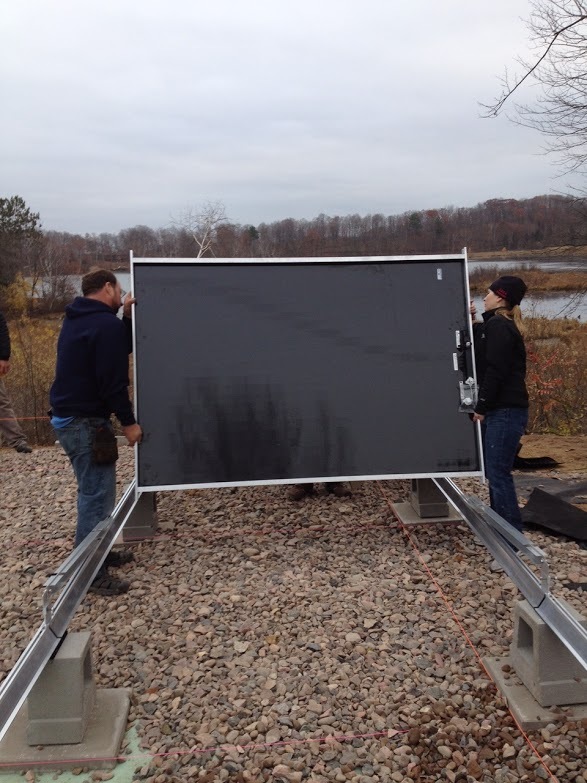 An estimate completion date is discussed and included in the proposal. 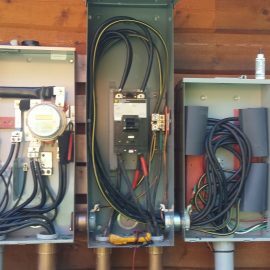 Once the installation is complete, we will arrange for the permitting authority and the utility to inspect the system to ensure compliance with local and national codes and the system is tested to ensure safety. 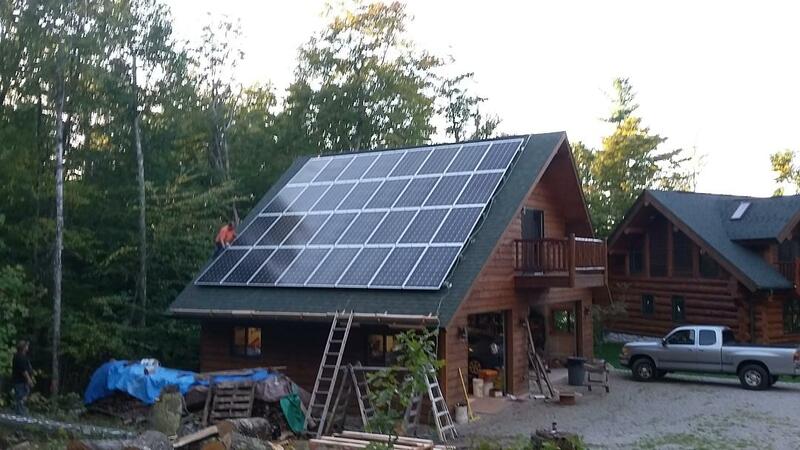 Once approved and tested by the utility, your system is put online and is producing power. 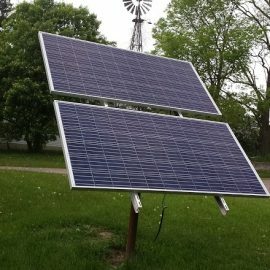 We also submit forms for any rebates and incentives that lower the cost of the system. 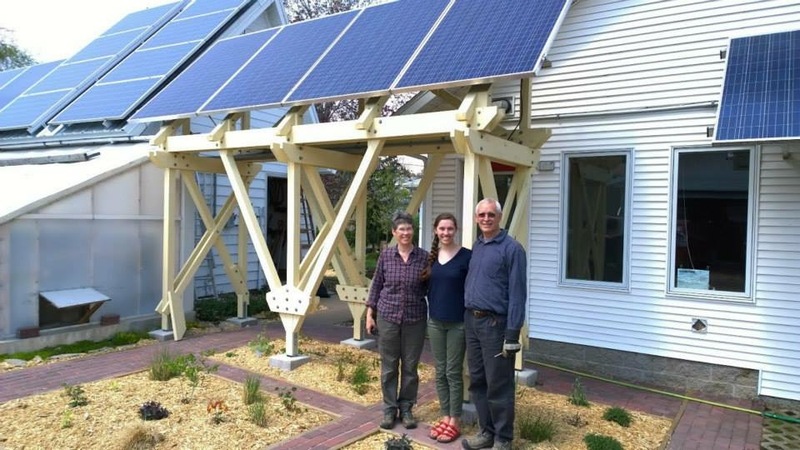 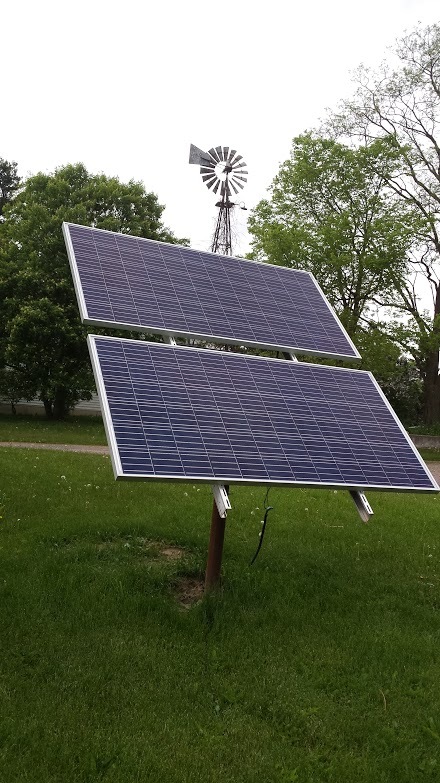 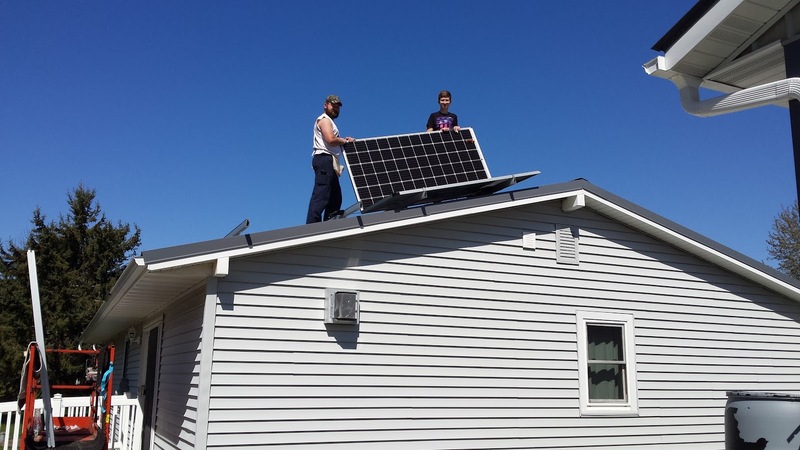 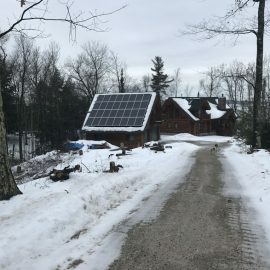 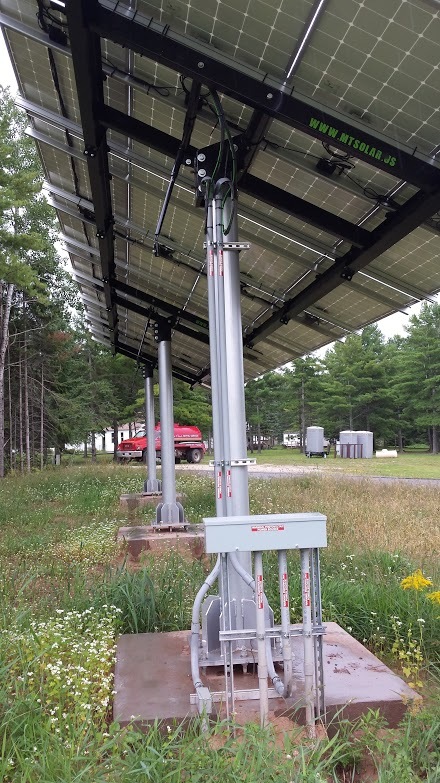 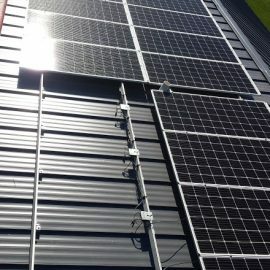 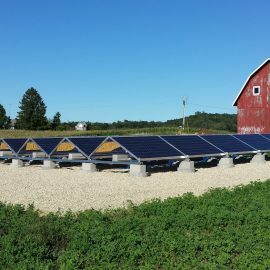 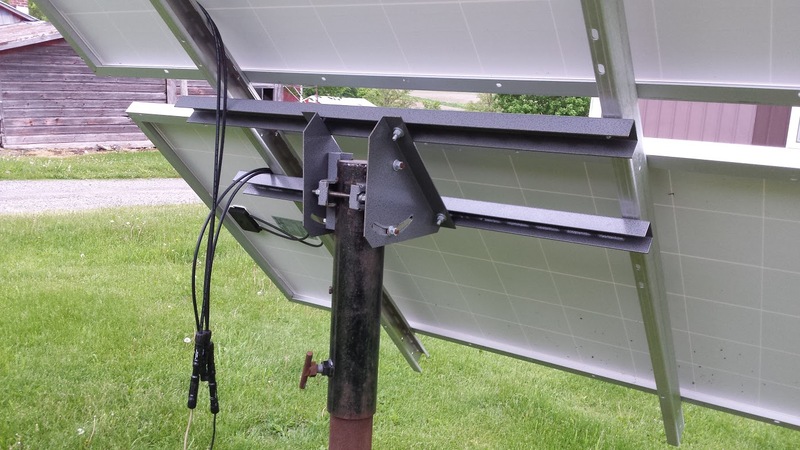 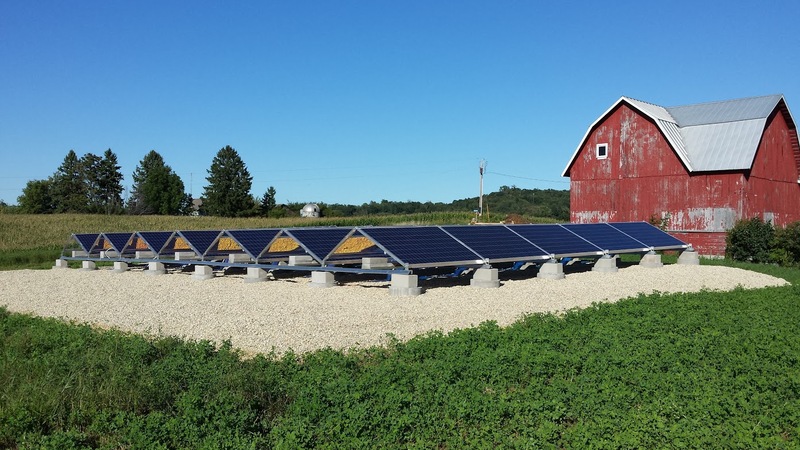 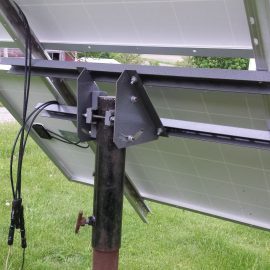 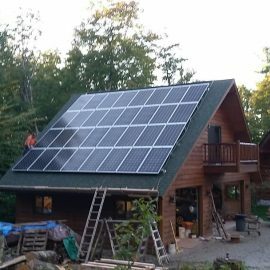 Solar Battery installation within your solar system in Chippewa Falls, WI. 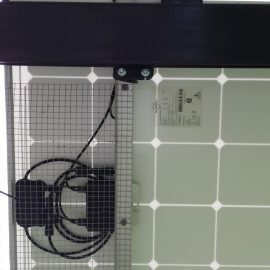 is a popular option among our clients. 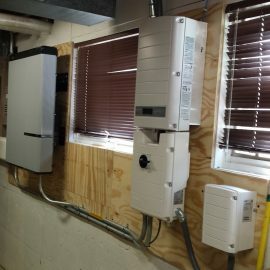 Solar batteries allow you to store excess solar electricity at your home for when the sun isn’t shining. 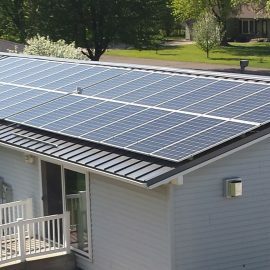 If your solar panels are producing more electricity than your home needs, the additional energy goes towards charging the battery for nighttime use or emergency situations and can be scheduled to coordinate with time-of-use rates to further reduce your electric costs. 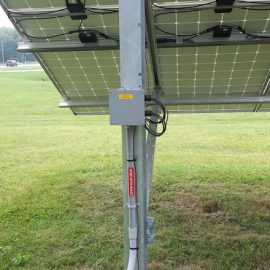 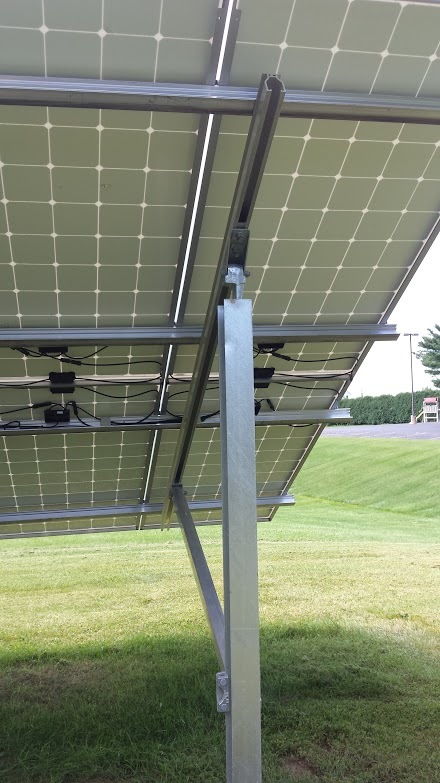 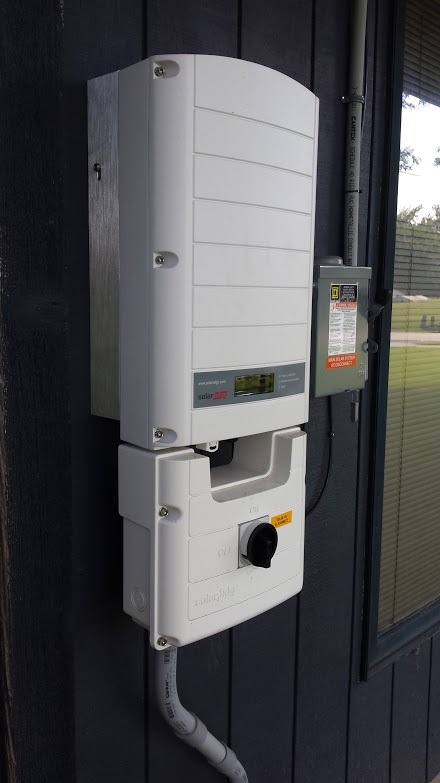 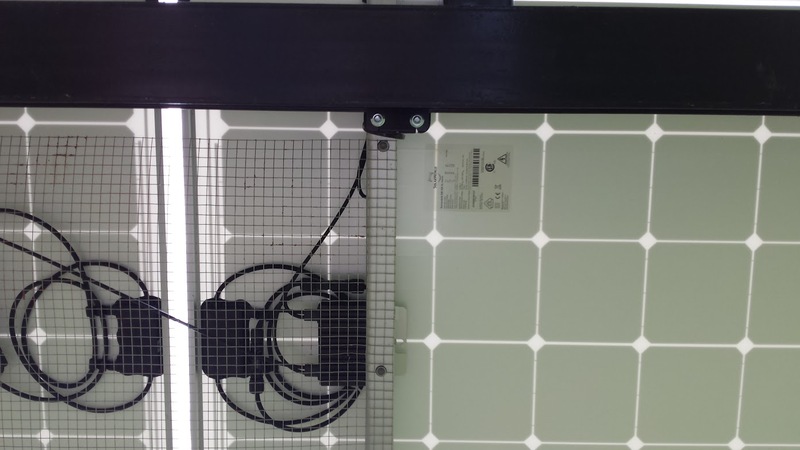 We offer solar monitoring equipment so you can check on your power production or be notified of any issues from anywhere. 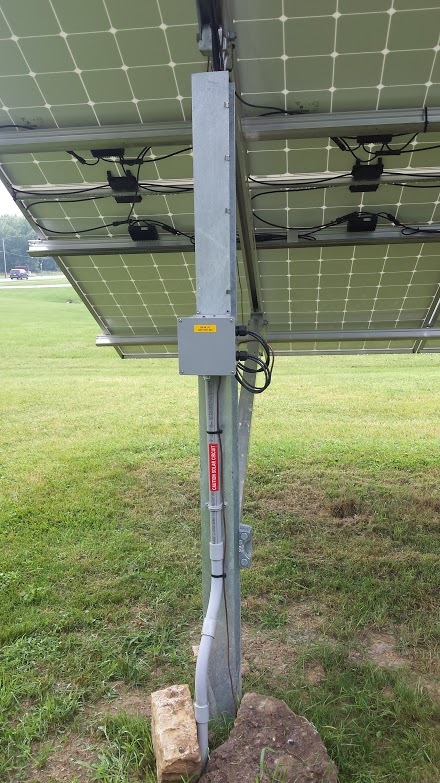 We also use this tool to ensure your system is fully operational or for troubleshooting. 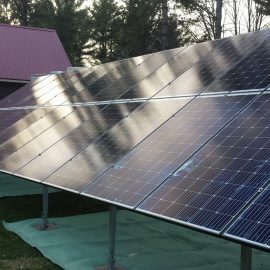 Should your system ever need repair, we will inspect your solar system and perform repairs at your property in Chippewa Falls, WI. 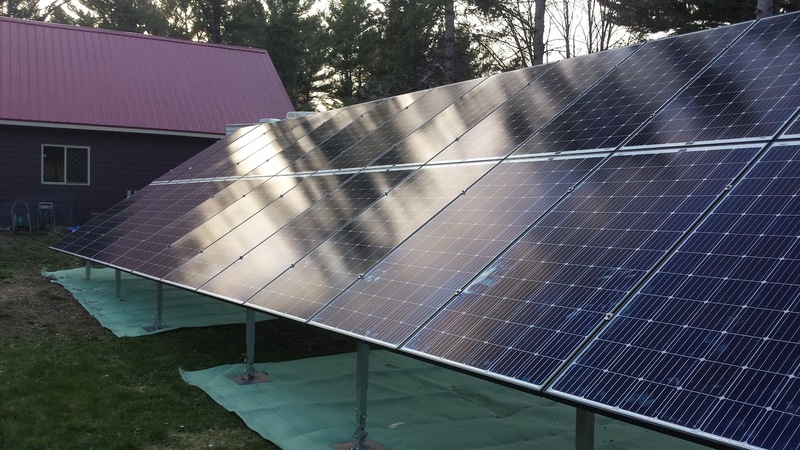 We stand by our 5-year workmanship guarantee and product warranties, and take pride in making sure your solar system meets your energy producing and saving needs. 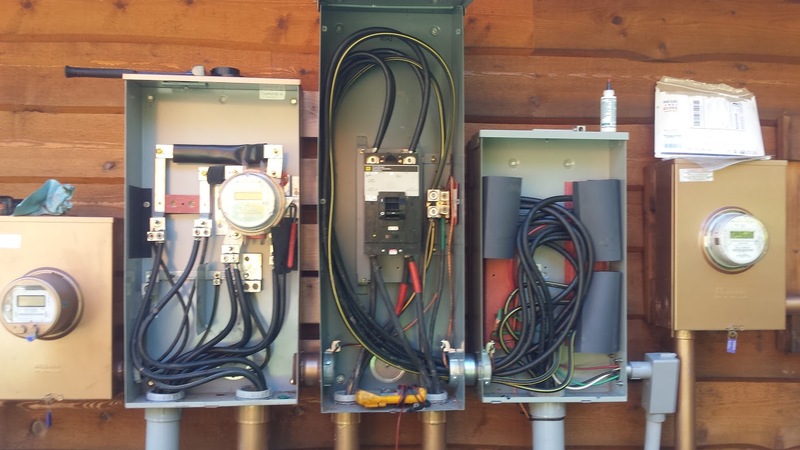 These systems are highly reliable. 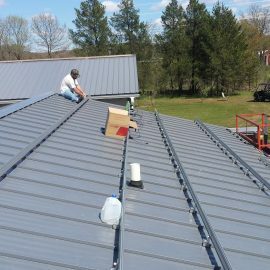 Call our office at 715-720-5825 or send us an email at [email protected] with a detailed message about how we can help you. 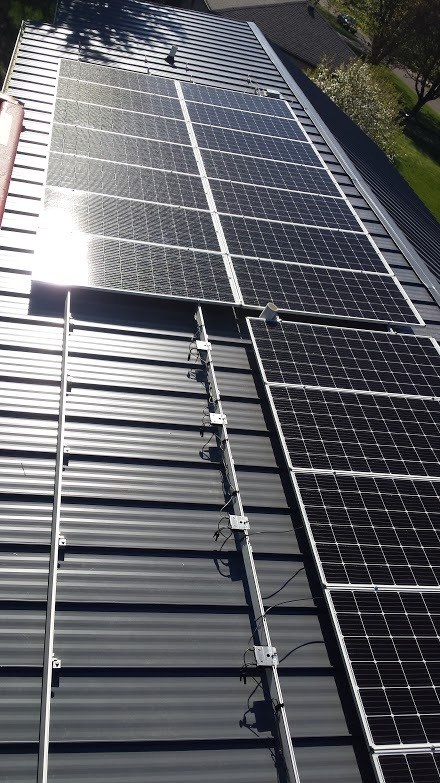 We look forward to helping you reduce or eliminate your energy costs.